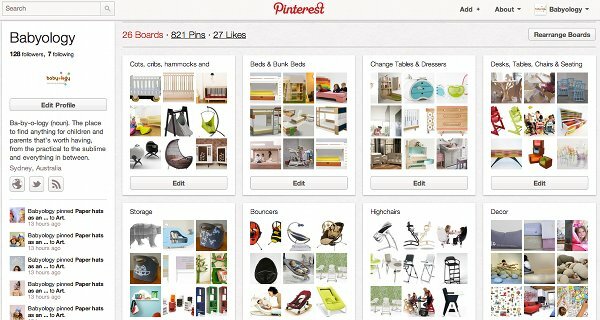 Babyology Feature Spotlight - New Pin It button for Pinterest! Babyology Feature Spotlight – New Pin It button for Pinterest! Pinterest and Babyology are a match made in heaven. I blame our creative director Ben for first alerting me to it, for making me a complete Pinterest tragic and now, all these months later, I’m in blissful charge of Babyology’s Pinterest boards. I’m in my element, pinning the beautiful products we write about each day and keeping our followers informed about what’s hip in the baby world. We’ve made a little change to the website so that you can seamlessly incorporate Pinterest into your Babyology experience. Scroll down a little to see our brand new Pin It button! Click it and it will automatically include the heading of the article (no typing for you!) as well as a picture. Now it’s that much easier not to forget something you’ve seen on Babyology. Here’s a glimpse of what you’ll see on our Pinterest page – make sure you follow us and we’ll treat you to all our content in thumbnail format. Wondering what Pinterest is? In short, it’s a visual bookmarking tool. 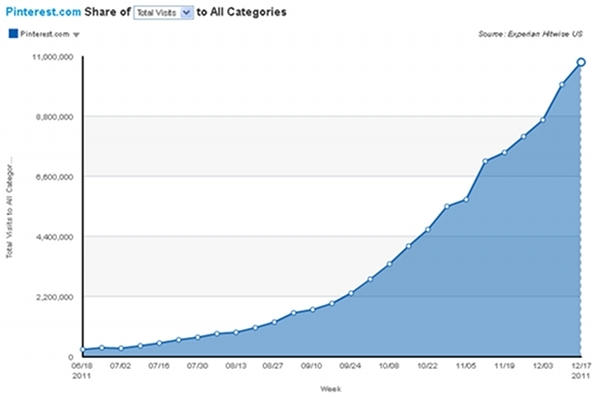 Here’s a basic tutorial and here’s a snapshot of just how fast Pinterest grew in the latter half of 2011 (via TechCrunch). Its popularity has exploded so get on board and tap into the magic of Pinterest!